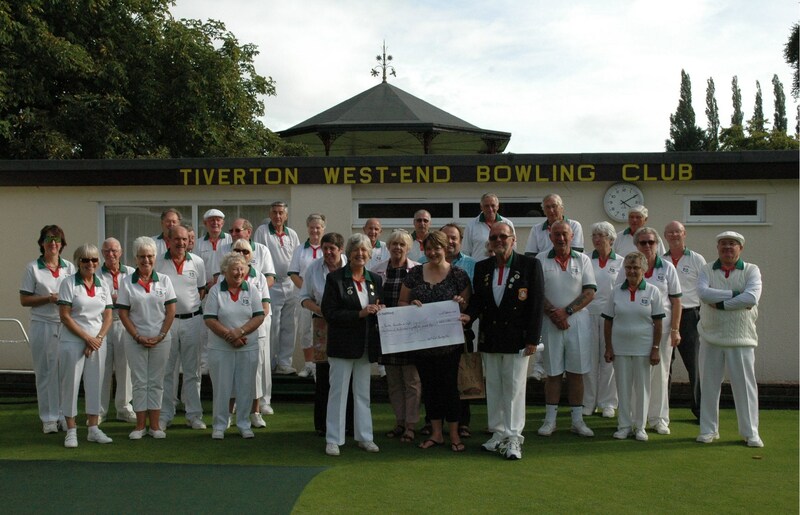 Tiverton West End Bowling Club. 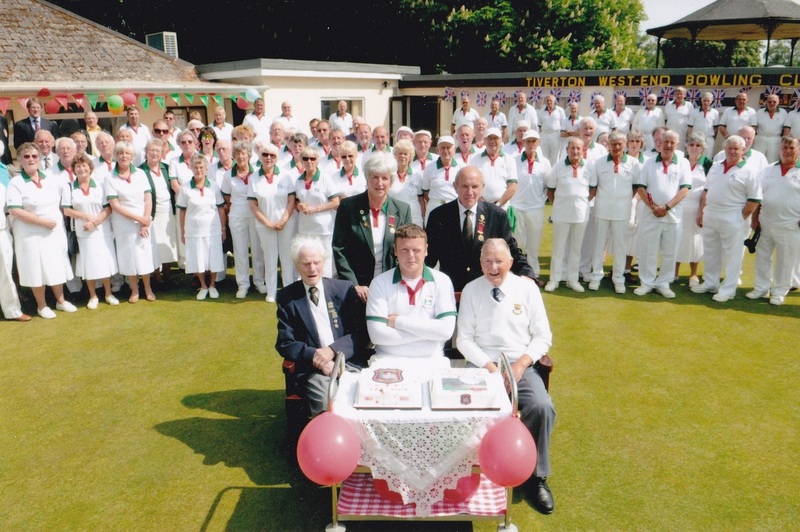 Formed in 1911 Tiverton West End Bowling Club is dedicated to playing flat-green lawn bowls. You will find us in a scenic and secluded corner of Westexe Recreation Ground in Tiverton in the beautiful exe Valley in the very heart of Devon, yet within easy access of junction 27 of the M5, the north Devon link road and both coasts: Just off Wellbrook Street next to the Fire Station. We are a mixed bowling club with both a strong ladies and gents section and a small junior section. The club fields teams for both friendly and competitive bowls matches during the bowls season. We welcome members of all ages and abilities. Currently our youngest playing member is 11 years of age whilst our eldest is over 90. If you are interested in playing or taking up bowls why not contact us or, better still just drop by! You will find the club in use most afternoons and evenings during the summer months. Friday night is Club night. There is plenty of seating around the green for spectators - what could be more relaxing on a warm summer's day or evening than watching a game of bowls whilst enjoying a refreshing drink? Social (non-playing) members are encouraged and they enjoy all the facilities of the club. The varied range of social activities arranged throughout the year includes:- Skittles, Cards, Quiz nights, and the occasional birthday celebration. Our green is one of the finest in the West country and coupled with our club house, bar and catering facilities ensures that any visit to "Tiverton West End" is an entertaining and pleasurable experience. A traditional "West End welcome" is extended to all touring and visiting clubs. We relish the opportunity of providing friendly opposition and of making new friends....and of renewing old ones, of course. We do our utmost to ensure that all requirements are met and that every visit is an enjoyable one. we should be pleased to help in anyway we can. Do not hesitate to contact us. 1965 Lew Archibold opened the green with 2018 President Ken Berry looking on.